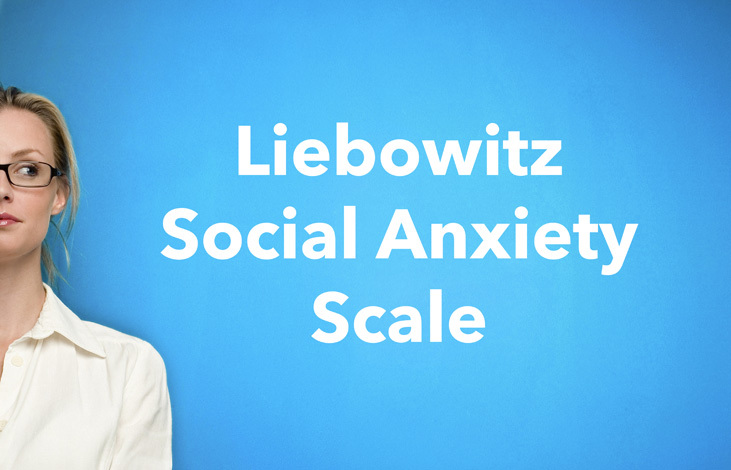 This social anxiety test is called Liebowitz Social Anxiety Scale (LSAS) and is one of the most used questionnaires for assessing the way that social anxiety plays a role in your life across a variety of situations. There are 24 situations mentioned in the test. The first question (marked with the letter “a”) asks about the intensity of fear or anxiety you feel in the situation. The second question (marked with the letter “b”) asks how often you avoid the situation. If you come across a situation that you ordinarily do not experience, imagine “what if you were faced with that situation,” and then rate the degree to which you would fear this hypothetical situation and how often you would tend to avoid it. Please base your ratings on the way that the situations have affected you in the last week. This social anxiety test is not a substitute for the medical advice, care or instruction of a licensed physician or licensed mental health professional.